It’s Thursday, and that means Gunz is coming straight at you from New York City with another The Gunz Show podcast. Check out all that went down this week! 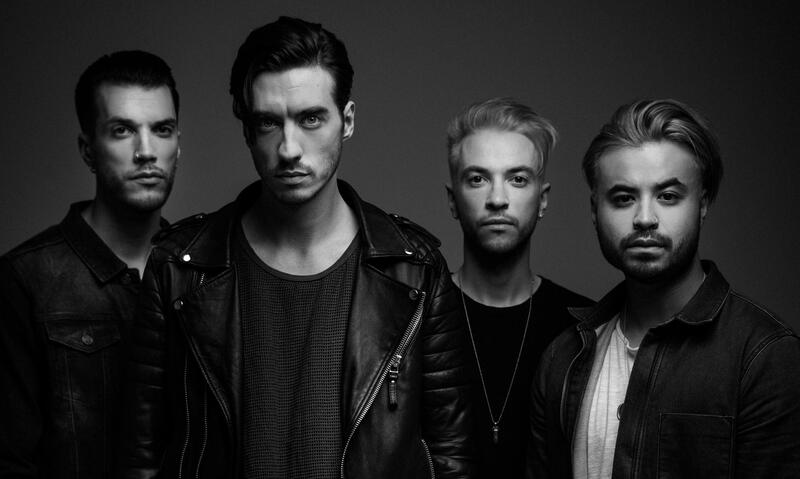 When Young Guns (with an S, not a Z) swings by to chat with Gunz, they talk about everything from their new album Echoes, to keeping balance while experimenting sonically, to the Warped experience. Later in the show, MMA fighter Paige VanZant explains the benefits of the UFC branching out into mainstream media. She also tells Gunz about the kick that spelled success, and the power of doing what you want.